The 2019 New England Farm to Institution Summit is designed for food service operators, people who work at institutions, and local food advocates as well as farmers, processors, and distributors. 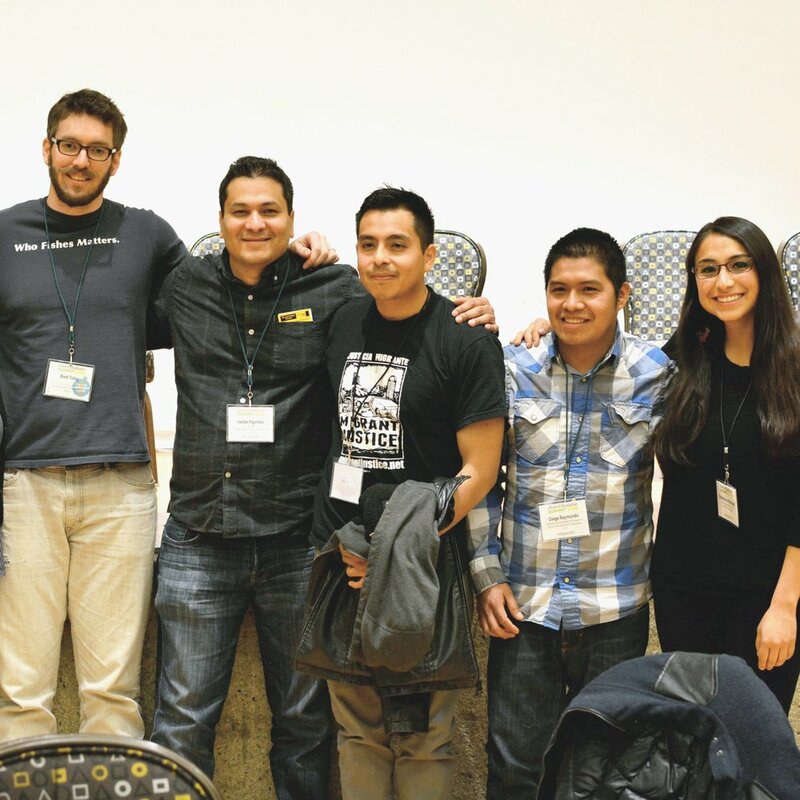 The goal is to maximize collective impact and overcome challenges to buying more local food. The summit will feature programming that focuses on farm to school, farm to campus, and farm to health care, farm to corrections as well as cross-sector themes. 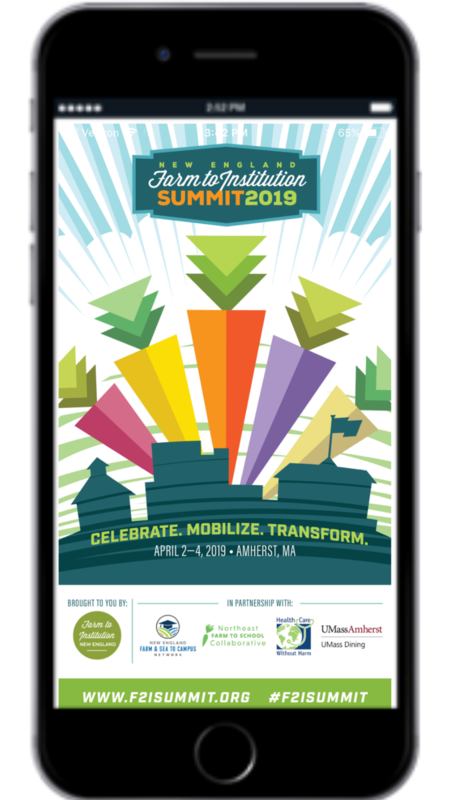 Farm to Institution New England along with our partners Health Care Without Harm, the Northeast Farm to School Collaborative, the New England Farm & Sea to Campus Network, and UMass Amherst are pleased to bring you our third biennial New England Farm to Institution Summit, which will take place on April 2-4, 2019 at the University of Massachusetts Amherst.